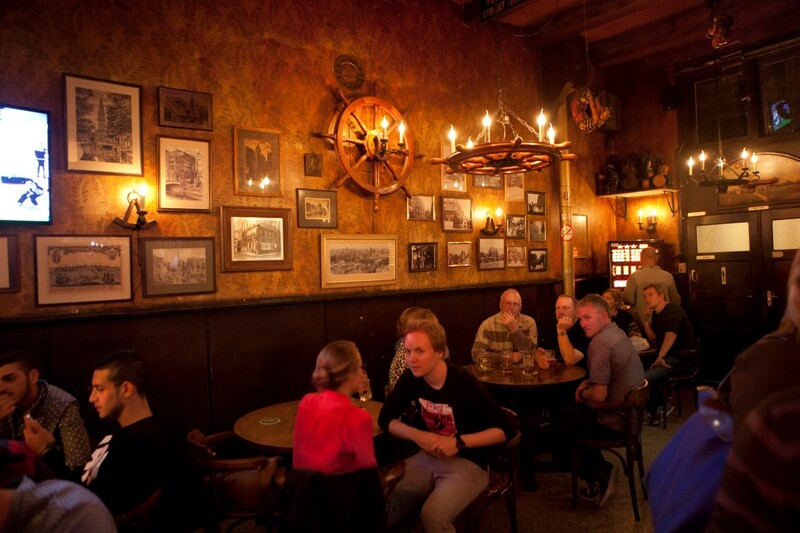 Café de Zeevaart is a traditional Dutch Bar situated in the heart of the Red Light District. We offer something for everyone, whether that be a freshly made coffee or a cold beer. You can sit inside and soak up the atmosphere, or take a seat outside on our terrace and enjoy the view.